• Used font Scriptina Pro You can get it here! 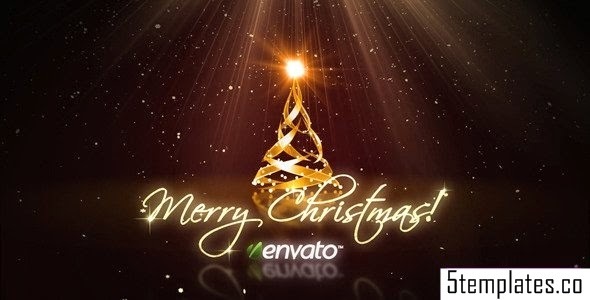 • Great audio by Slavador – Christmas not included but you can buy! Send email at: info@florid.me to get it!